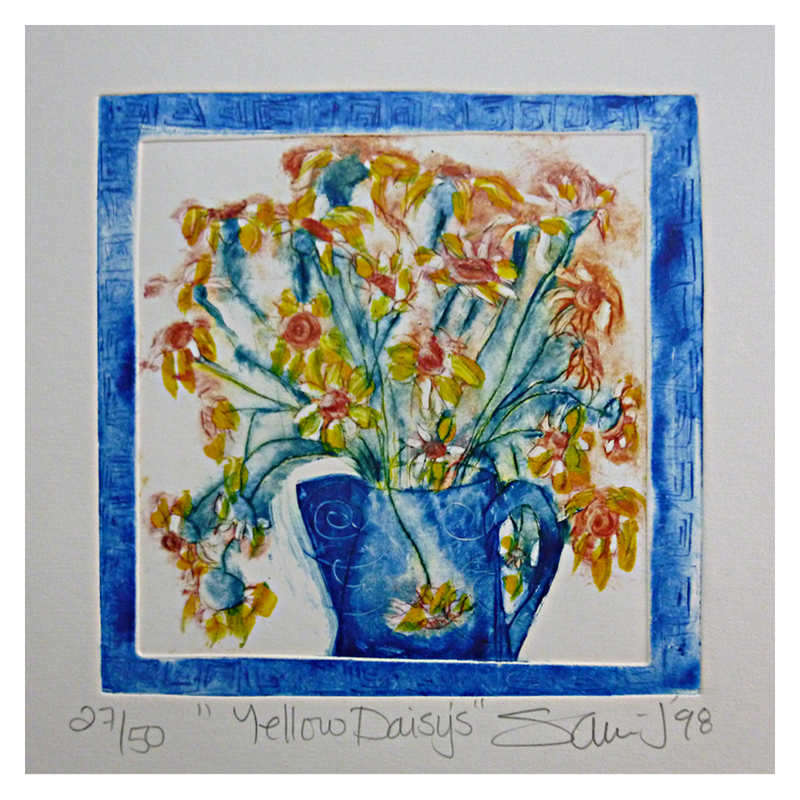 In 1987, Sara-J was one of three South African artists selected to exhibit in the People’s Republic of China. 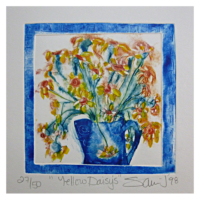 In the same year, she held her first solo exhibition at the Yellow Door in Cape Town. In his review, art critic Henry Simmonds commented that it was certainly a question of “Joint Toying with Heavy Themes”. 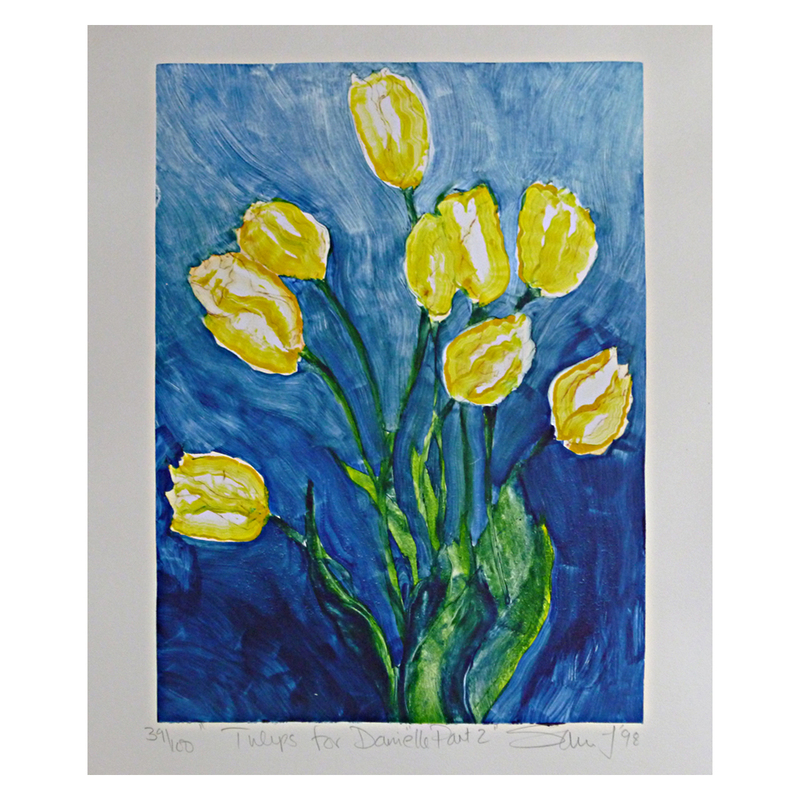 In the past 15 year period, apart from maintaining a network of retail outlets, she held annual exhibitions either internationally, nationally, or locally including the UK, USA, China, Portugal, South Africa, Namibia, Germany, Switzerland, France, and the Netherlands. 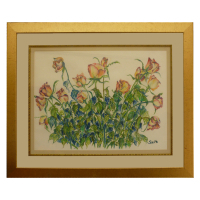 Her works found their way into businesses and homes throughout the world and she has sold work extensively in Australia and New Zealand. 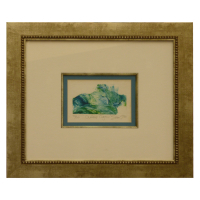 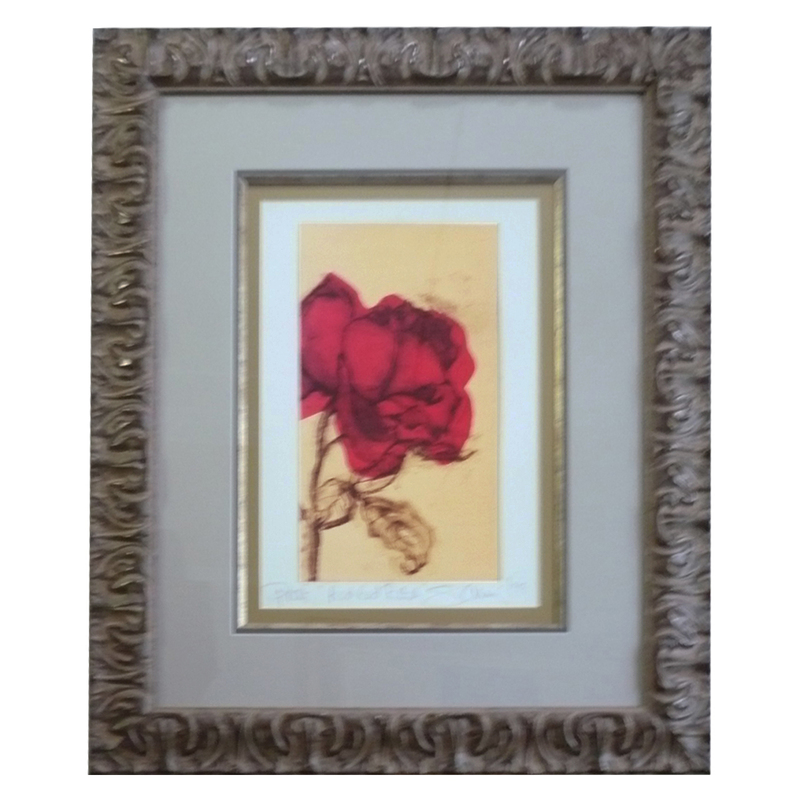 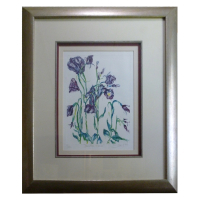 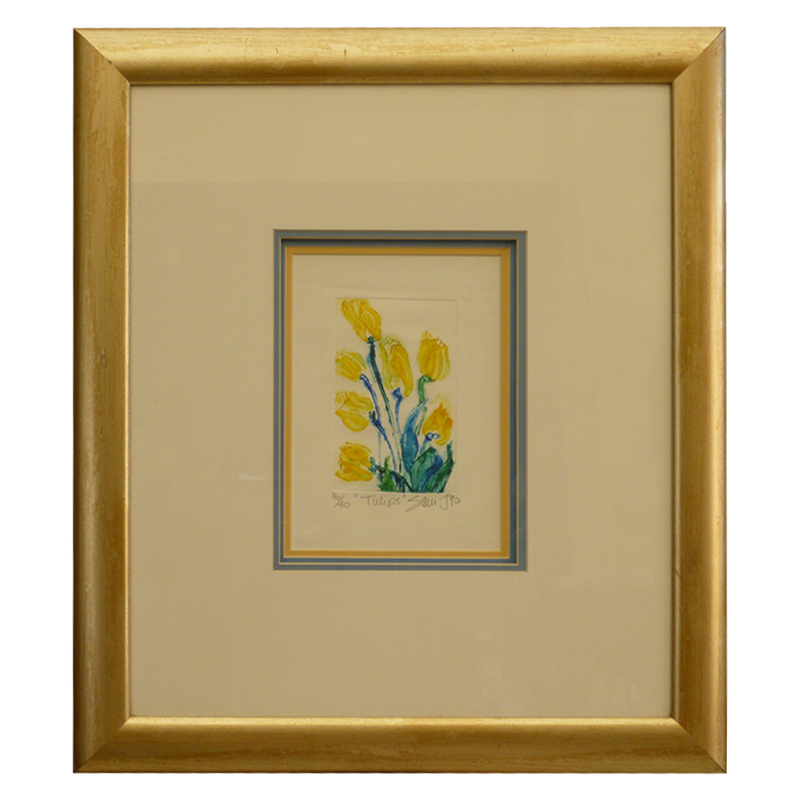 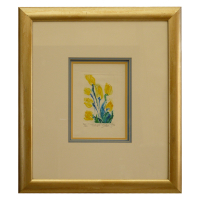 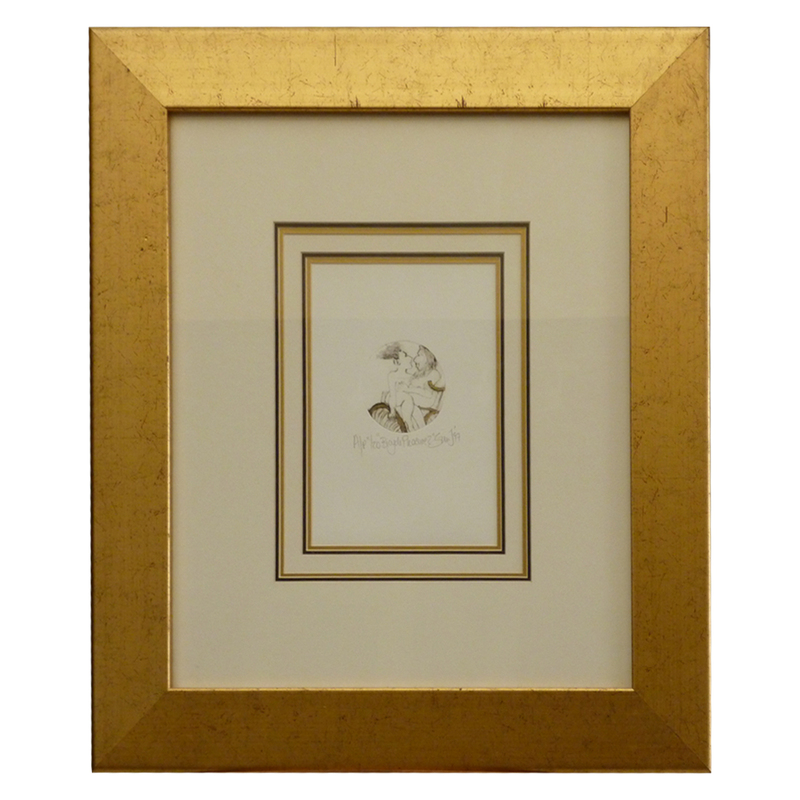 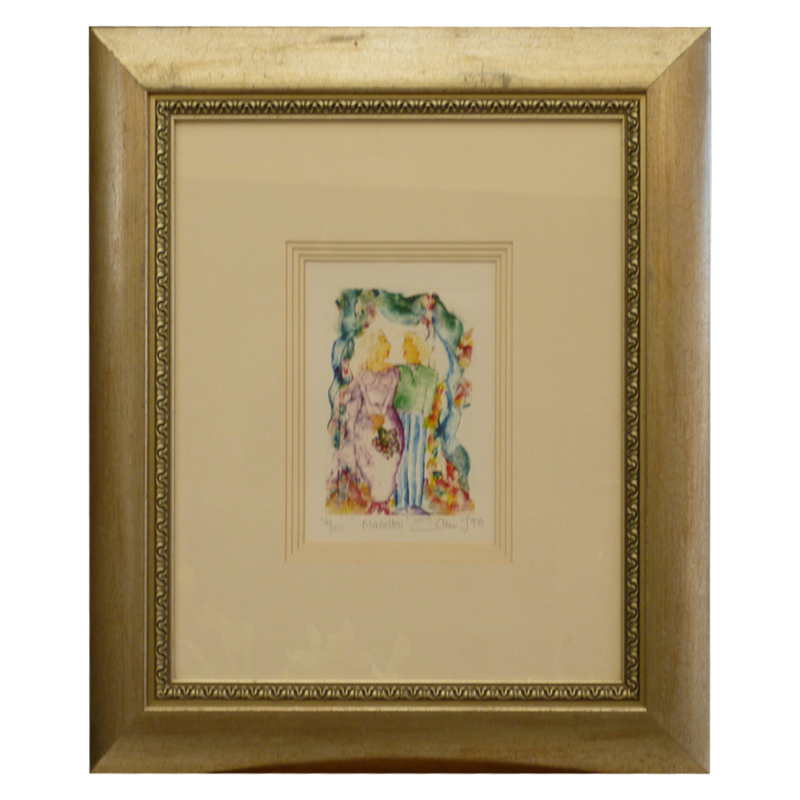 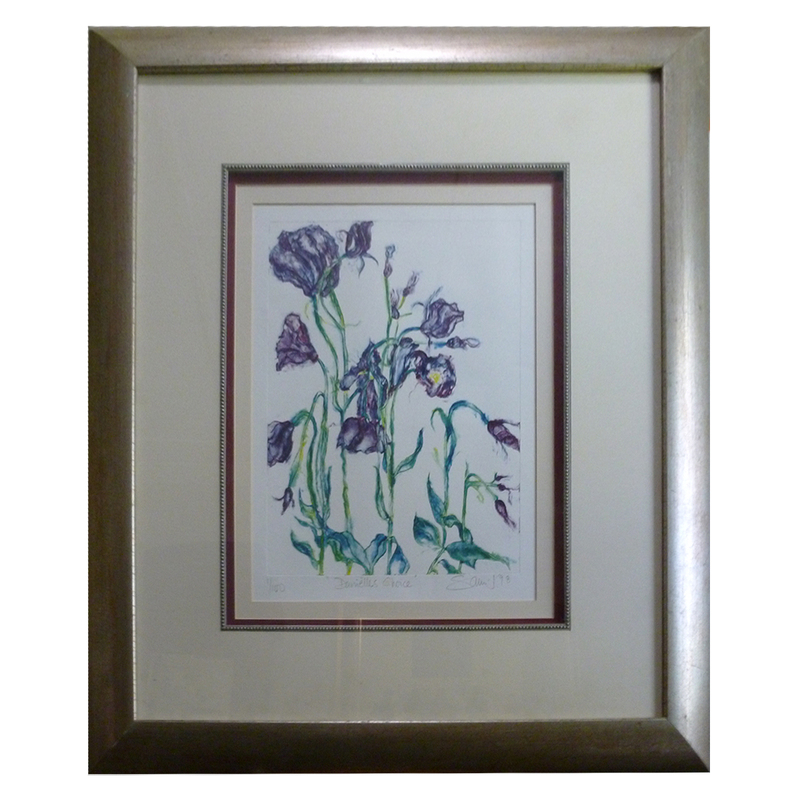 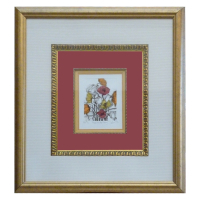 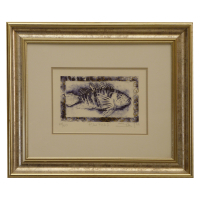 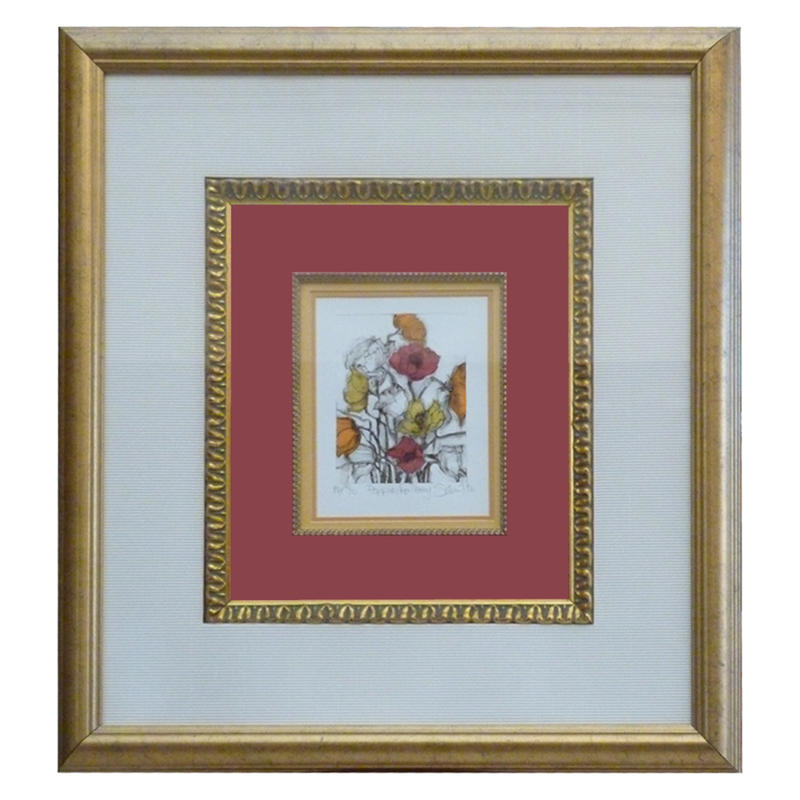 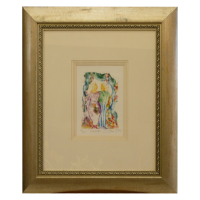 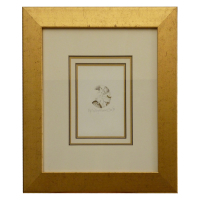 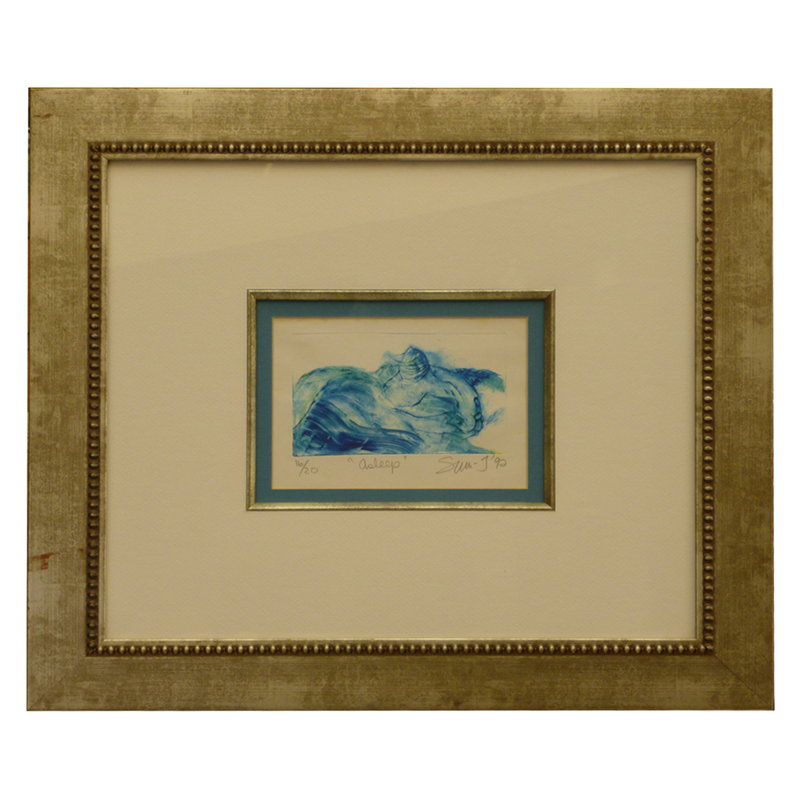 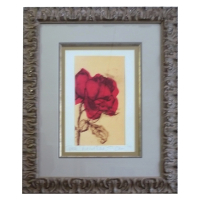 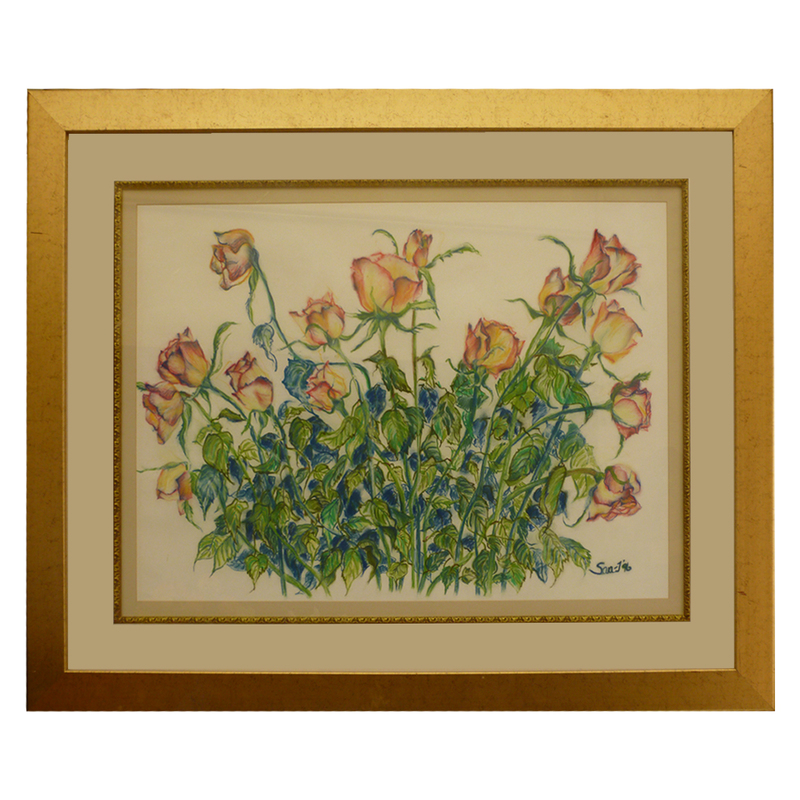 Sara-J’s main media are etchings and large oils. 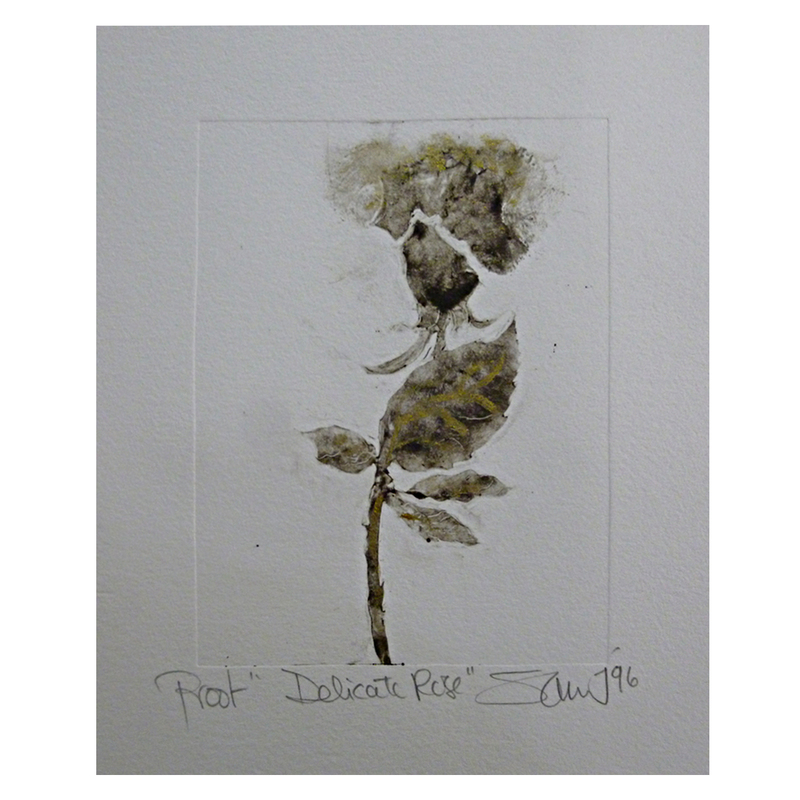 She also applies mixed media techniques in a highly original manner.